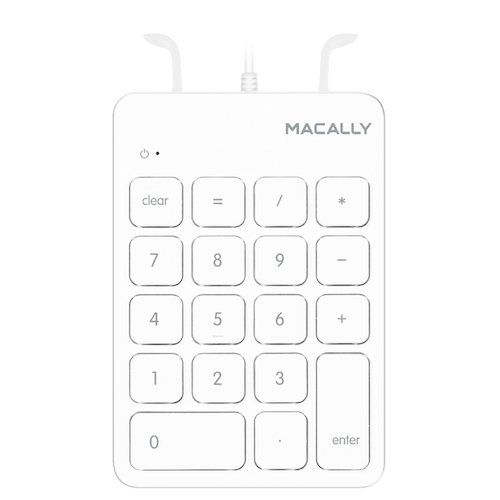 The Macally NUMKEY, 18 key numeric keypad, allows professionals to efficiently enter long sequence of numbers in spreadsheets, accounting programs, calculators and increase their productivity. 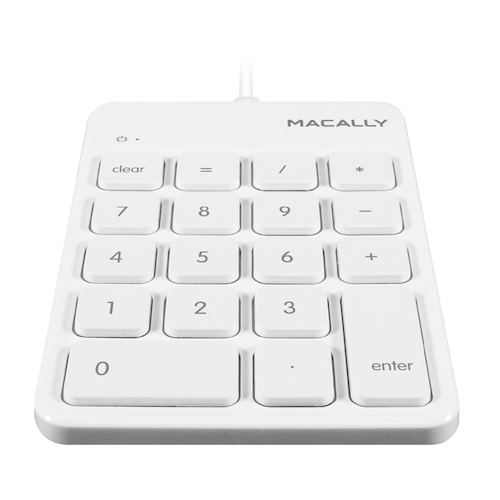 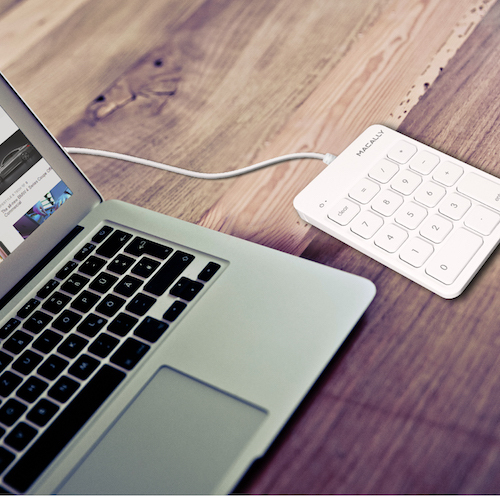 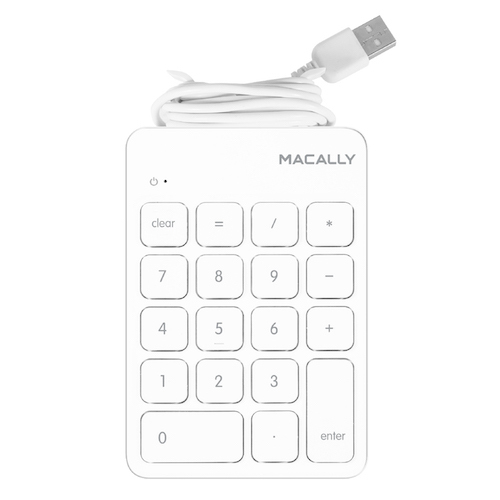 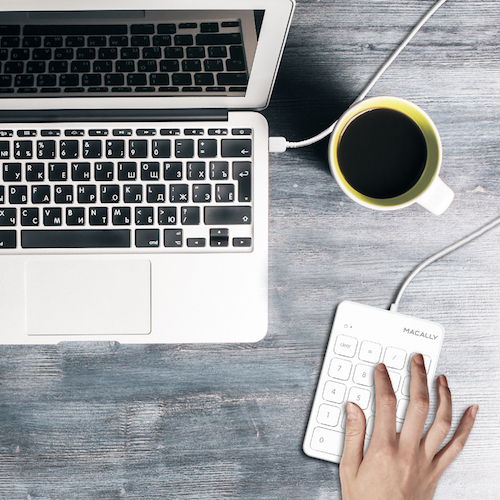 The Macally NUMKEY is very easy to use. 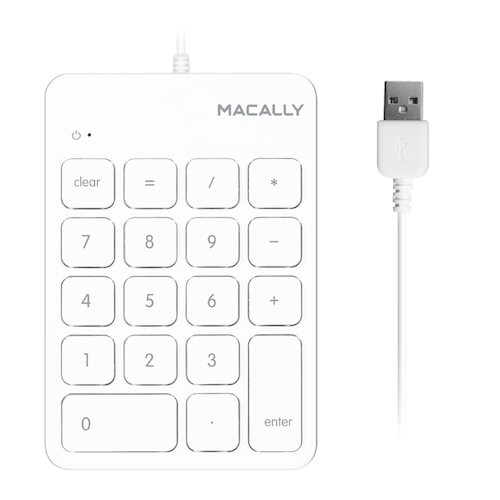 Simply plug the cable into the USB port of your computer (no software requried!) 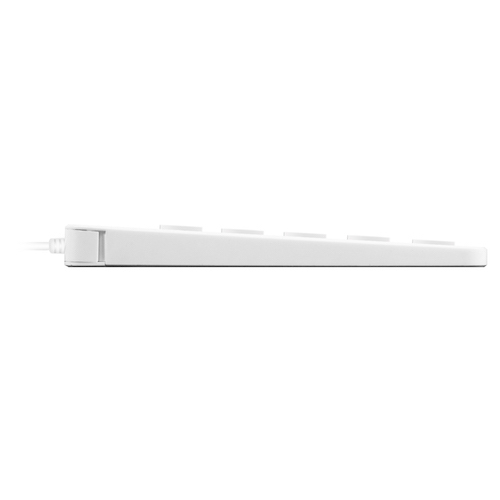 and you are ready to go.